Welcoming The delegates from France and Japan including youth from Hiroshima And Nagasaki presenting Peace Message. Webcast The International Peace Day concert From Paris with Peace one Day organization. Webcast to 200 Million People Around the World through the Unity Foundation in San Francisco. Between the iEARN project , are possible many links . ( one foot are 0,3048 meter) . More than 40,000 people from 100+countries, including those with disabilities and special needs, have completed over 1,300 murals. 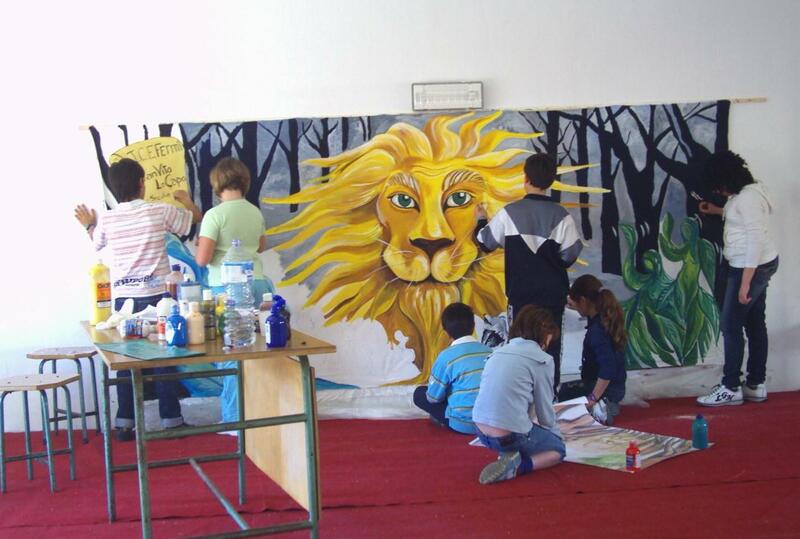 A large emphasis is placed on encouraging children to paint murals and the project is officially recognized as a vital contribution of arts in support of the UNESCO Decade for the Culture of Peace and Non Violence Among Children of the World, the UN Millennium Development Goals, and the Convention for the Rights of the Child. The Art Miles Mural Project consists of twelve one mile long acrylic painted murals on canvas involving twelve distinct themes—The Multicultural Diversity Mile, The Environmental Mile, Sports, Music, Women, Senior, Celebrity, Fairy Tale, Peace, Unity and Healing, Mentor, and The Indigenous Peoples Mile. Each of these murals is twelve foot (12’) long by five foot (5’) wide. There are 440 canvasses per mile and a total of 5,280 murals will be joined together . 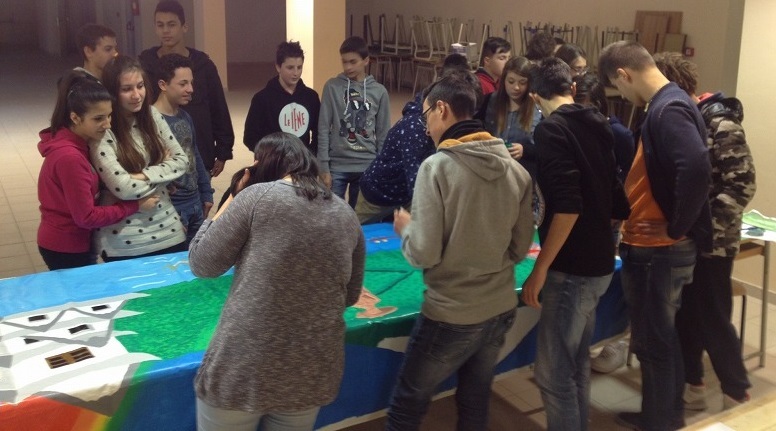 The Art Miles Mural Project forms collaborations with numerous organizations, groups, conference support organizations, hospitals, foundations, and educational and cultural entities within different countries. One of these organizations is the International Education and Resource Network (iEARN)(www.iearn.org) and Art Miles is one of their 85 collaborative art projects. 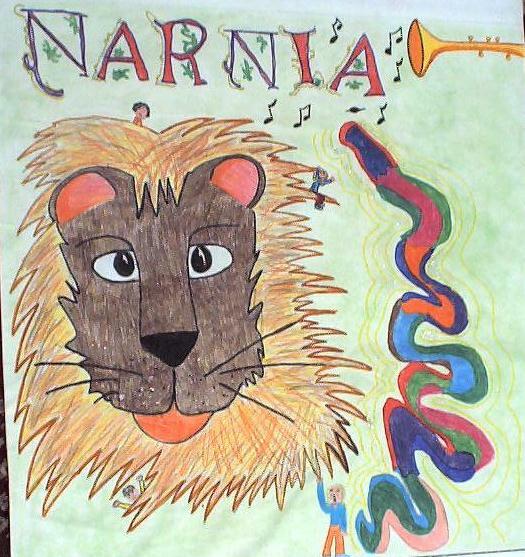 Art Miles has recently established a contact with an Italian representative in that country who lives in Narnia, Italy, geographically located outside of Rome and of which the C.S.Lewis "Narnia" books and films were developed around. 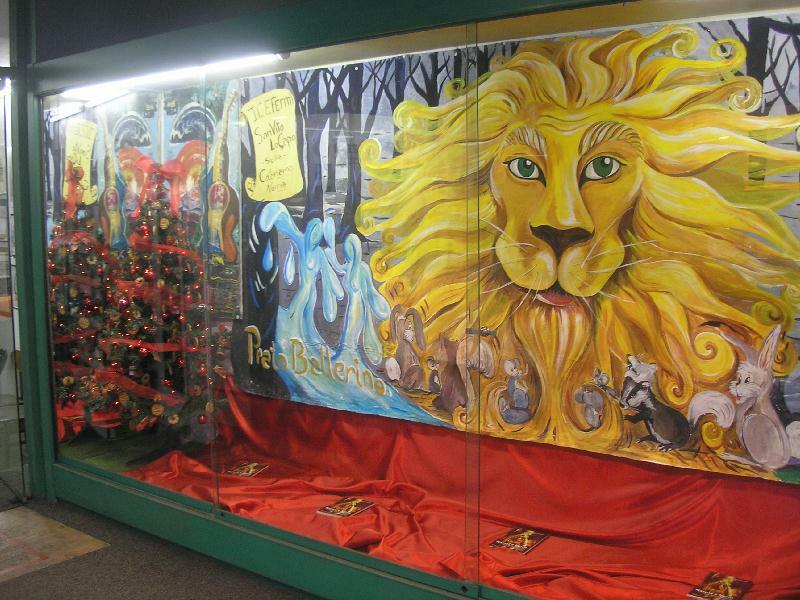 At the beginning of 2002, over 500 murals had been completed by children from over 80 countries ranging from Bangladesh to the Seychelles, Europe, Latin American, Asia, and Australia. Children with no hands have completed them with their feet, blind children have painted to music, and Peruvian street children have painted them by candlelight. Teachers on vacation have carried canvas and paint in their backpacks instead of carrying clothing, through the Himalayas to children in Nepal and Mongolia. Schools, churches, YMCA’s, Boys and Girls Clubs and Kids at Risk programs, after school groups, homeless shelters, multicultural organizations and festivals, hospitals, private and commercial companies, and environmental groups, have been among the many organizations that have hosted the mural happenings. 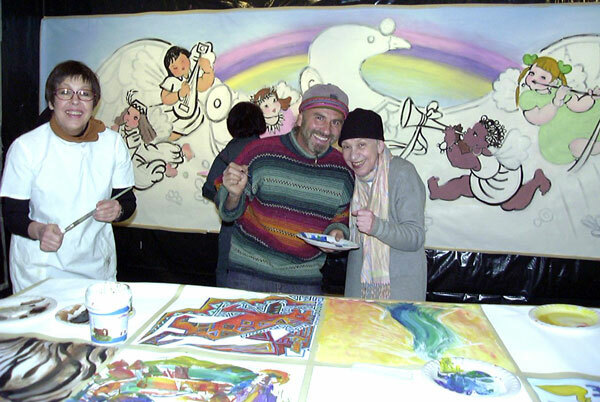 Many murals have shown their "healing power" and kids in camps sponsored by the American Cancer Society, and other organizations have seen the effect and dimensions of joy children have experienced from working on the Art Mile Mural Project. Background: The Art Miles Mural Project has been featured in scores of local, state, national and international media, a variety of television programs and has been a subject of video films and documentaries, and as a special feature in the International Children’s Art Foundation (ICAF) Child Art Magazine. 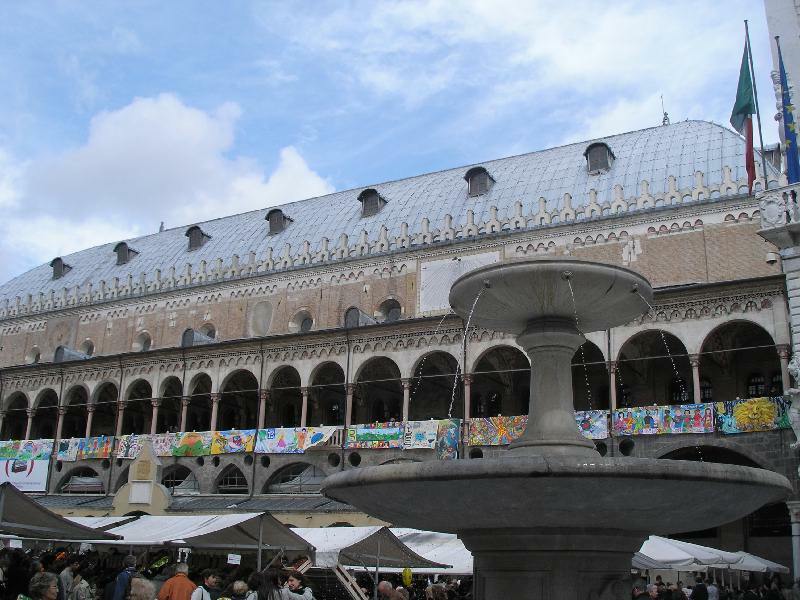 Many of the murals have also been showcased in a variety of exhibitions, galleries, museums, and public buildings, including the American Museum of Natural History and at Ground Zero in New York City. 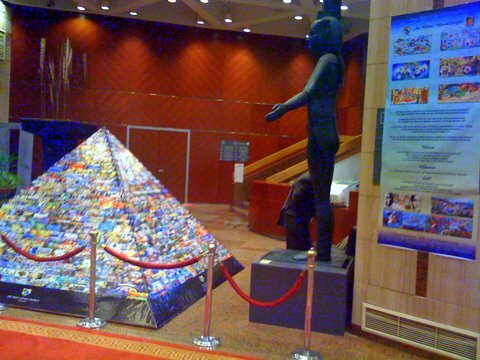 This project, based on it’s overwhelming popularity, has also become the premiere activity for major conferences ranging from the International Children’s Environmental Health Conference in Washington, DC, National Network for Youth Conferences, and the United Nations Environment Program International Children’s Conference on the Environment, the USA Environmental Protection Agency and other organizations. Based on the popularity of this project and it’s global appeal, an invitation was extended by the government of the City of Mexico City and their National Gallery of Art to bring The Art Miles to the famed Teotihuacan Pyramids during the Vernal Equinox (March 21, 2002). The event was chronicled as one of Mexico’s most amazing historical events. It actually started a tradition to be carried forward in years to come and help promote Mexico’s architectural and tourist wonders. 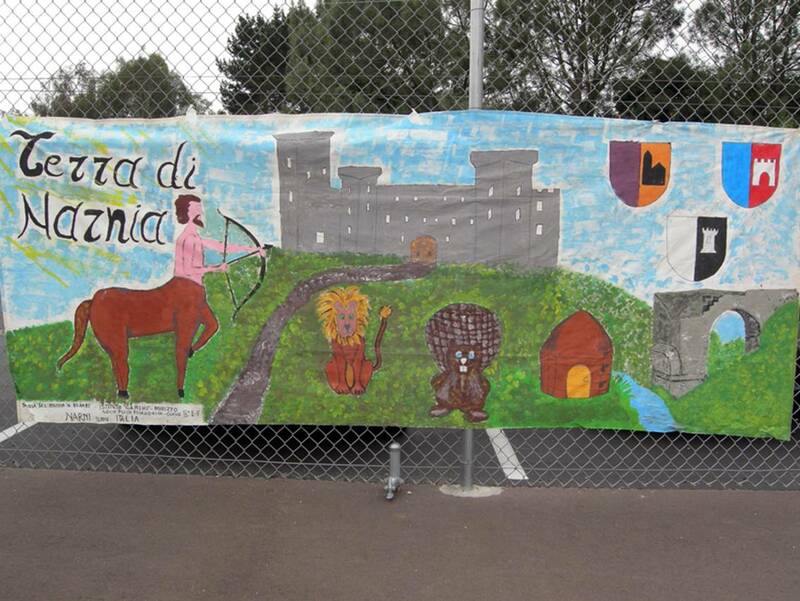 The objective of this project was to focus on children and to support UNESCO’s oversight of the United Nations Year of Cultural Heritage during the Decade of the Culture of Peace and Non-Violence Among Children of the World, by inviting students from Mexico City’s seventy-five (75) school districts to paint murals on site. This was, indeed an incredible opportunity for children and visitors to watch first hand, children express what is in their hearts during one of Mother Nature’s most spiritual moments. Local, National and International media were present and many interviews and follow up articles have been published. 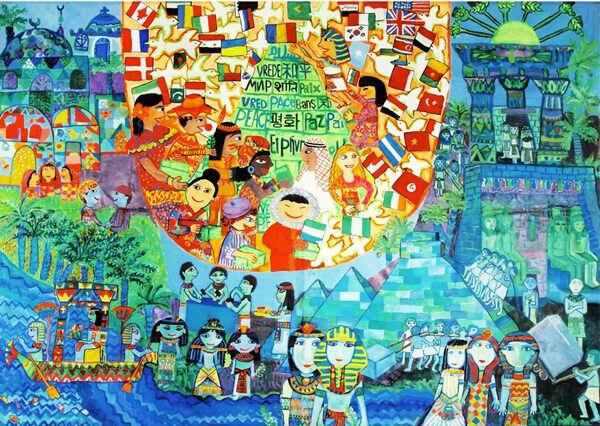 Additional mural marathon events have since taken place in Pakistan, Lebanon, Austria, Slovakia, Spain and most recently Egypt, with more than 2,000 children painting murals during summer activities. We are waiting for You !!!!!!!!!!!!!!!!! !